Home » Hair Loss » Good to Know: Which treatments work for women navigating hair loss? 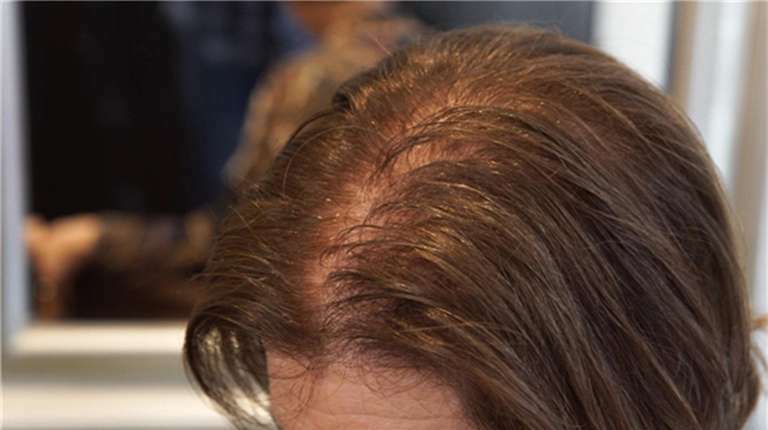 Good to Know: Which treatments work for women navigating hair loss? Hypotrichosis simplex leads to progressive hair loss starting in childhood. A team of researchers led by human geneticists at the University Hospital of Bonn has now deciphered a new gene that is responsible for this rare form of hair loss. Changes in the LSS gene lead to impairment of an important enzyme that has a crucial function in cholesterol metabolism. The scientists now present their findings in the journal the American Journal of Human Genetics.